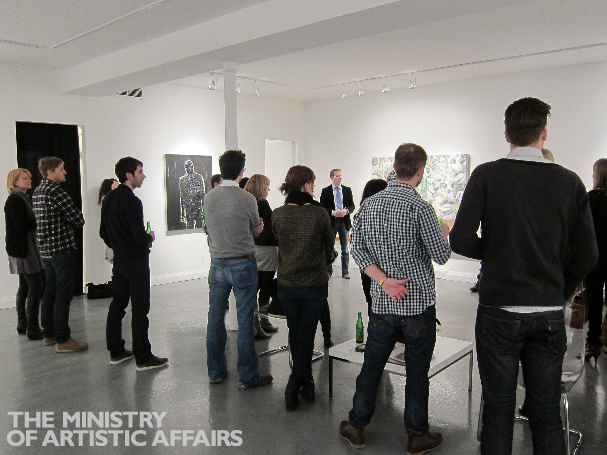 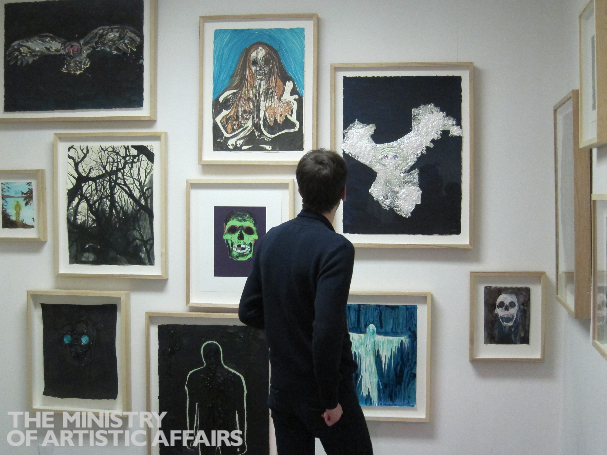 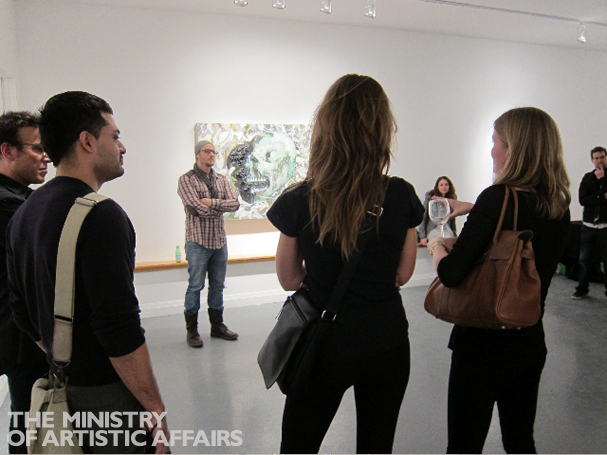 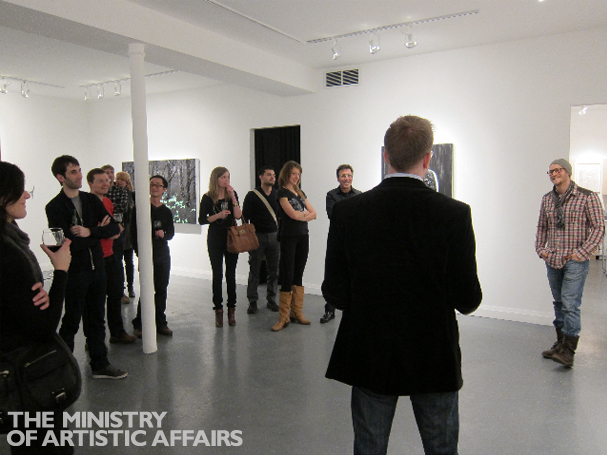 Earlier this week members of The Ministry were invited to Angell Gallery for an intimate meeting with Canadian contemporary artist Kim Dorland. 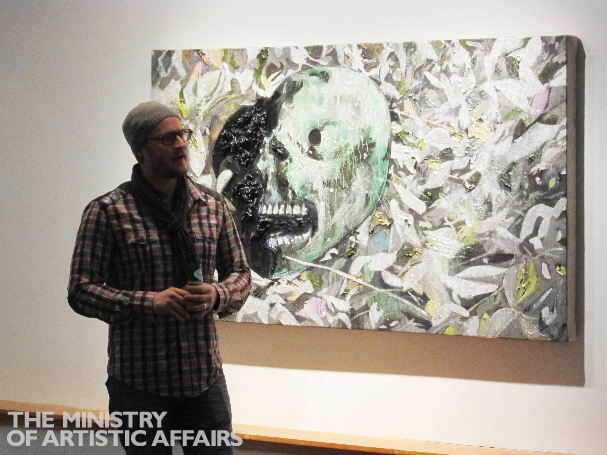 Kim discussed his artistic background, the process involved in making his work, as well as the pieces in his newest exhibition "Nocturne". 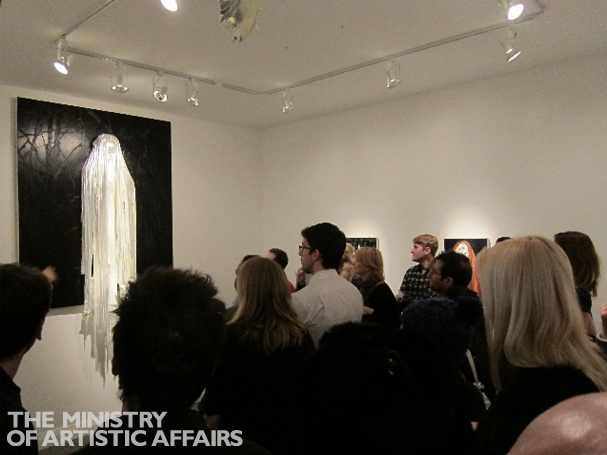 The event offered an interesting and informative look at the career of one of Canada's rising art stars.